For visitors to Sierra Leone check out The Place’s website as there are some great deals on there at the moment for guests and you can try some of this yummy food out for yourself. 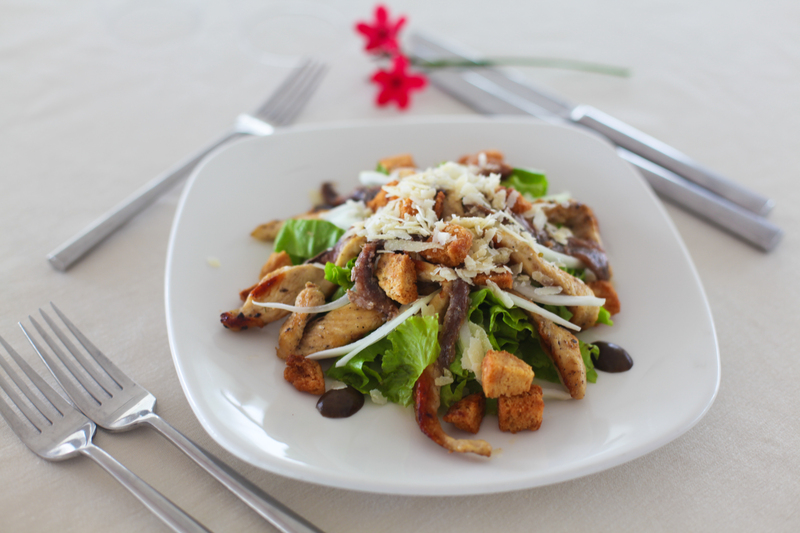 A very tasty Caesar salad – perfect for a light summer lunch. 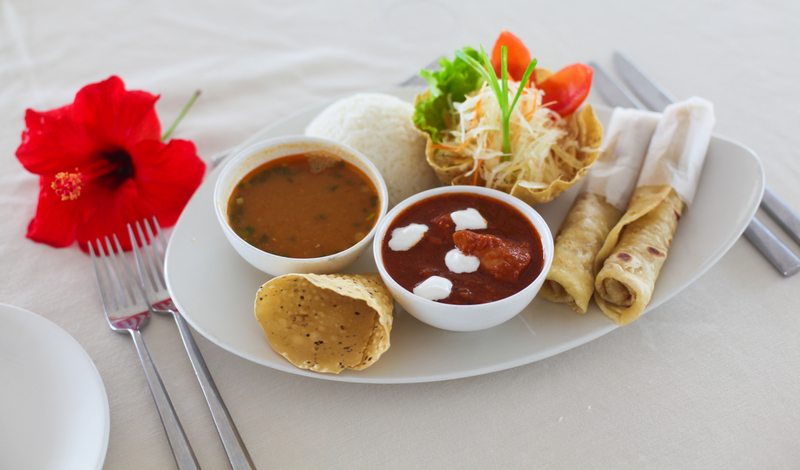 The Head Chef specialises in gorgeous Indian food…. mmm! 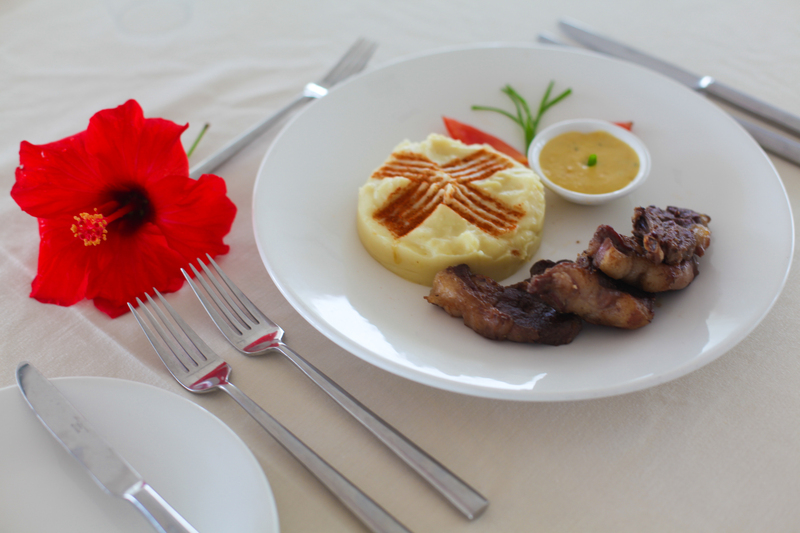 Lamb and potato prepared beautifully by The Place chefs. Any good meal must be followed up with dessert. 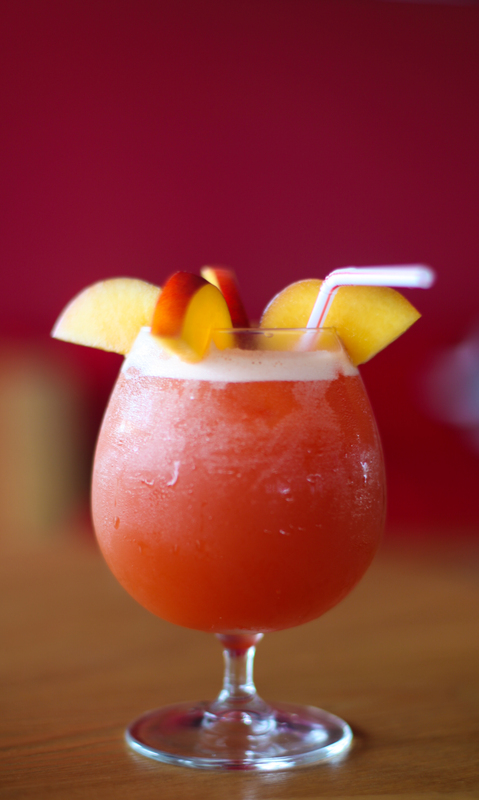 A Passion Split – an non-alcoholic cocktail designed to be sipped as the sun goes down….. another please barman! If I ever start a cooking blog, I want you to take the pictures of the food. This is great work. I want to try this ASAP. Thank you fro sharing. Have a nice day. 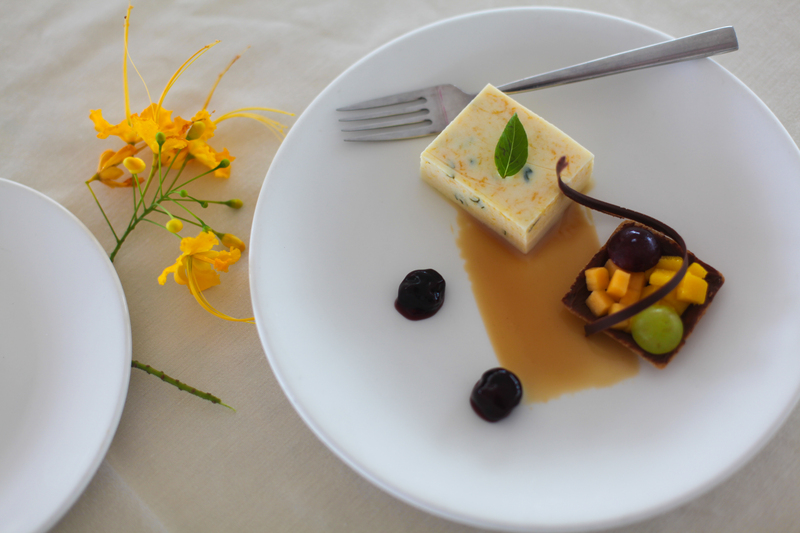 Such great, crisp photography…and looks so delicious! Thanks! I did want to eat it all… great chefs!